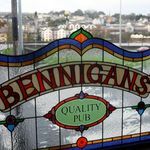 Catch up with friends, un-wind after a hard day at work or mingle with new faces at Bennigans pub. It is a favourite among the local drinkers of the area. "Cross the door into a uniquely social venue. 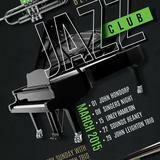 Live jazz and mostly original music. Attracts locals, visitors, and shoppers. Lively conversations; great Guinness. Favourite of musicans, drinkers, and anyone curious about Derry’s culture. 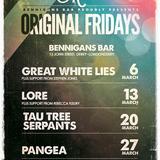 Midweek and weekend acts. Patrons also enjoy free wifi and real good coffee. 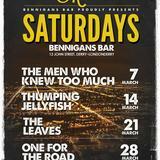 What did you think of Bennigans? 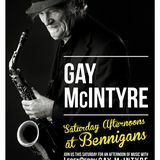 as a regular in Bennigans, it is one of the most welcoming bars, you will ever go into , the staff first class , and the Guiness first class,.the entertainment superb,just to mention eugene on wednesday nights who is a great entertainer,along with the local talent who share their amazing gift as singers/musicians,deserves a visit ..M P W.
5 star great craic especially in liers corner,Joe gon belive me.